Saif Ali Khan, in the direction of Nitin Kakkar in ‘Jawaani Jaaneman’ will play the role of a man his late 40’s. He will be the one who loves living his life when suddenly a major twist arrives. He soon realizes that he is an unmarried, accidental dad to a teenager. ‘Jawaani Jaaneman’ revolves around the story of dad and his daughter that highlights the changes it brings to the personality of the former. Report leads us to believe that Saif was quite comfortable to be playing the role of a dad to a teenager with his age. 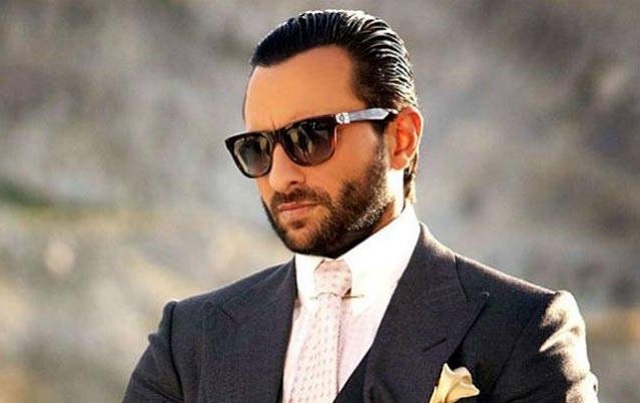 The role of Saif’s daughter in the film is reported to be a newcomer. An official announcement hasn’t been made so far. The film will be speculated to take off early next year in London. It will be a production under his new banner ‘Black Knight Films’. “I miss doing a fun, frothy movie. But Nitin’s film is in that space.